French Onion Tart: Tender, sweet caramelized onions woven in-between a tangy goat cheese filling all atop flaky puff pastry for an easy yet elegant appetizer for entertaining. Today’s recipe for a French Onion Tart is one of the easiest appetizers I make. It’s sponsored by Wines Of Provence but you can be assured all opinions expressed here are completely my own and unbiased. Most People associate Wines of Provence with Rosé Wines and think you can only enjoy them in the summer. 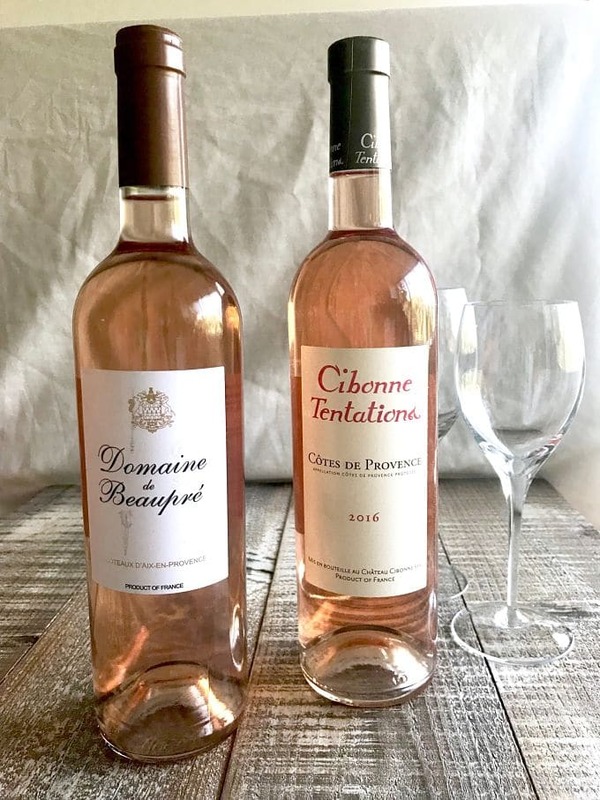 While that is absolutely true Rosés are an excellent wine to drink in the summer because they are light, crisp and have notes that pair well with grilled meats and seafood, there is no reason you can’t enjoy an elegant glass of wine from Provence all year long. Due to the terrior of the wine there are so many more ways to enjoy an elegant glass of wine from Provence. Terroir is the environment the wine grows in. The soils, weather and vines ages all play a part in developing the wine. Because the climate/soils are consistent you can buy with confidence any wine from the Provence area and have a good idea what it will taste like and be confident it will pair well with what you are cooking. While Rosés account for more than 80% of the wines sold, they also have options for white and red wines from the area. White wines will go great with your Holiday cooking for things like your turkey dinner, any seafood you might have and it pairs especially well with things with a little spiciness, or big depth of flavor. (Like the onion tart with Goat cheese I’m sharing today.) The Roses work will with the tart too! 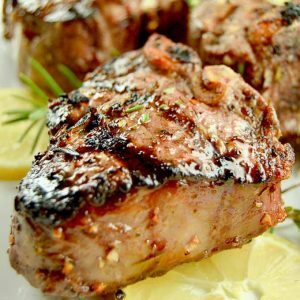 If you have a bold meat entrée, you can be confident that any wine from the area will bring out the flavor of the dish while not overpowering it like perhaps a deep cabernet would. If you live in the NYC or SF area you can check out Rose Week on their website here. You can also find where to find Wines of Provence in the US on their page here. 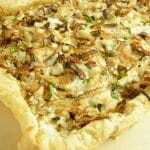 French Onion Tart is quite easy to make. Ive made this simple step by step tutorial so you can see how it looks to make it! In a skillet slowly and on medium heat so that they don’t burn caramelize the onions. Roll out a puff pastry sheet and spread olive oil over the top. Spread the onions out, and then roll the edges up to form a pizza like crust edge. (The edges will be very flaky and tender after baking. Drizzle the goat cheese sauce over the entire tart. Place the completed tart in the oven and bake until golden brown! For more easy appetizer recipes follow me on Pinterest or Facebook! Peel the onion and then slice the onion into 1/4" slices. Try to have the onions be of consistent widths so the cook evenly. Heat a skillet to medium and place the onions in the pan. 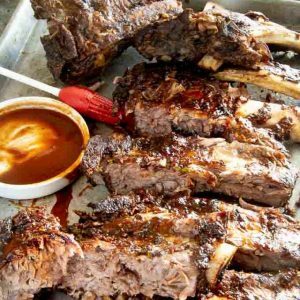 Slow cook them on medium heat until they are deep brown in color. Stir them often. Resist the urge to raise the heat to high, the onions will burn. This will take about 15-20 minutes. Remove the puff pastry from the box and follow the instructions on the box for thawing. Roll 1/4" over twice. Crimp the edges of the pastry making a crust edge. Spread evenly cooked onions over the tart. Mix 4 ounces of goat cheese and heavy cream and stir until softened and a liquid texture. You will then pour this over the onions on the pastry. Spread the goat cheese evenly over the entire top. Place on a baking sheet and bake for 15-20 minutes. Check tart at 15 minutes to see the color of the edges. Remove when its golden brown. The pastry may puff up in the middle, don't panic. Take a fork and puncture the bubble and it will immediately deflate. Serve in slices or squares immediately. Can also be served at room temperature. This would be so perfect for entertaining! Love how elegant this is, and that wine pairing is seriously on point! I love puff pastry tarts! 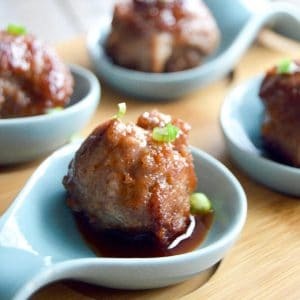 They’re so easy to make and such a great appetizer for elegant entertaining. 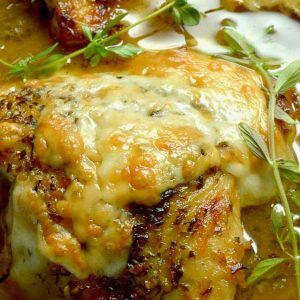 That goat cheese sauce paired with the onions sounds phenomenal! This must pair with wine so perfectly. Definitely filing this one to make when I have friends over! Love a good tart and this recipe is so perfect! love combination of cream and caramelized onion together. I’ve never tried Wines of Provence! I don’t have a lot of experience with French wine (I usually grab an Italian or California wine), but I definitely need to expand my horizons! 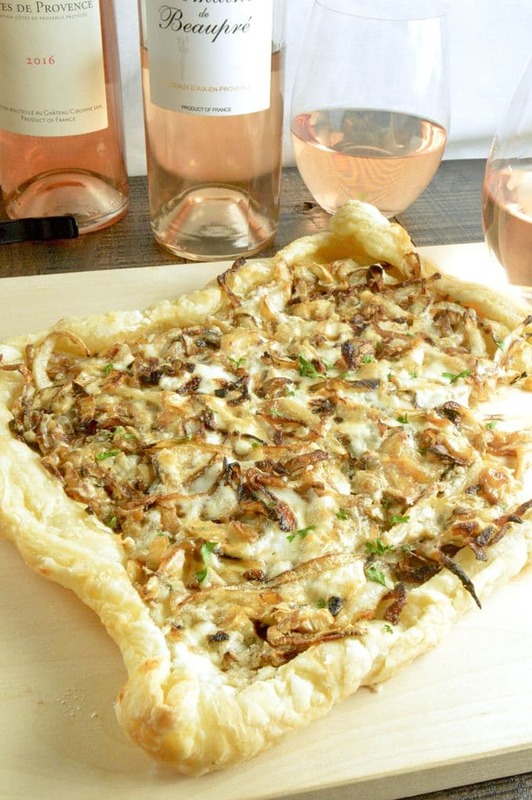 And this tart sounds delicious- I love goat cheese with caramelized onions! This sounds wonderful! One of the favorite soups at my house is French Onion, so I’m sure this would be a hit. This tart sounds amazing, and I am all over anything with onions! Sounds so flavorful, and a perfect pairing with the wine! I love a good rose, and I love this combo! Cheers! This is so clever, I LOVE cooking with puff pastry:) Onion tarts are delicious and this one looks amazing with that ‘wow’ factor. Thanks for sharing.